White or milk chocolate can be used in place of the shaved dark chocolate. On the go? 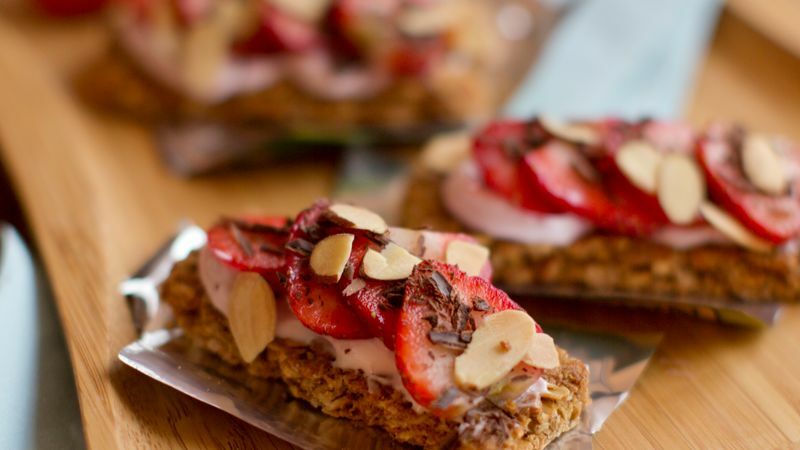 Use the wrapper to carry the topped granola bar with you and enjoy almost anywhere.